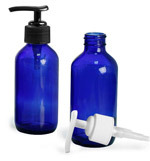 Save Money with Wholesale Discounts! 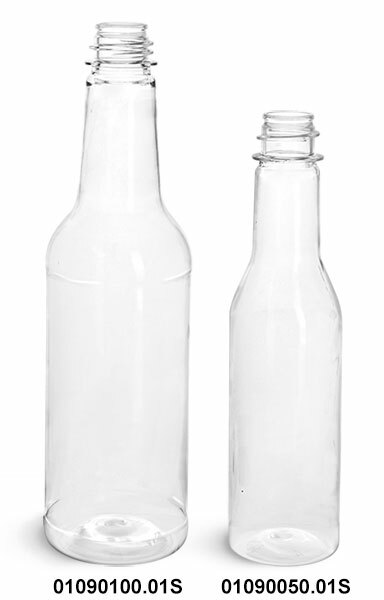 Receive our wholesale discount when you order 5 oz or 10 oz clear plastic sauce bottles in bulk. Simply browse our 'Add-Ons' to select what you need in a size that fits!